Papercrafts Magazine is having the Gallery Idol contest again. I have entered almost every year but have never been chosen. 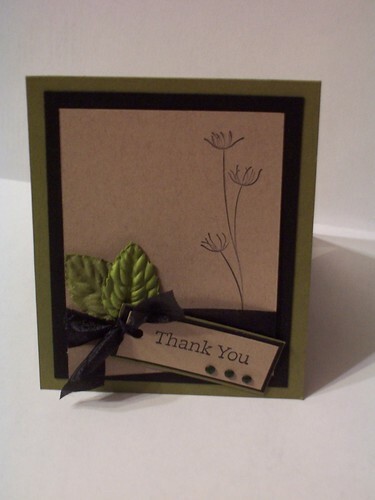 This year the first round is to create a thank you card. I made two for the first round. I'll be keeping my fingers crossed. Otherwise, these will go to my stash. 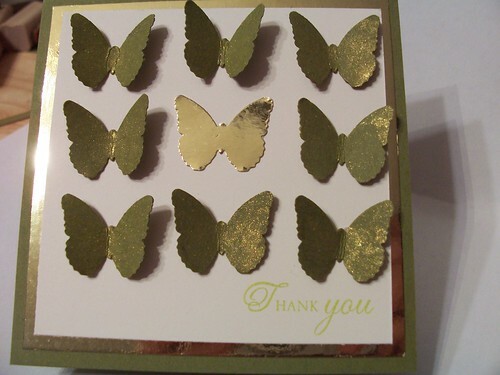 I find, other than birthday cards, I use thank you cards the most so these will not go to waste!